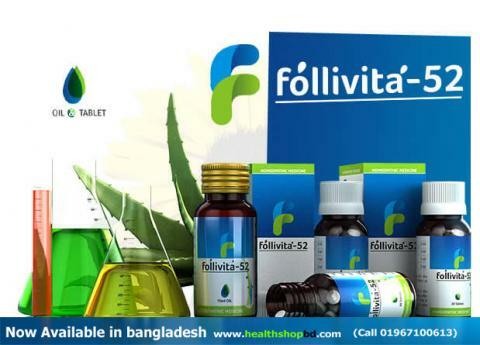 Follivita-52 is a refreshing formula that will rejuvenate & transform your hair into the one you have never imagined! You must have dreamed of flake-free, soft & silky hair that adds to your look & feel. Infused with the nature’s essential extracts, this herbal product is ideal for hair loss, hair damage & overall hair care. At the time of development of this product, a potent mechanism was devised to prevent DHT hormone, one of the major causes of baldness. 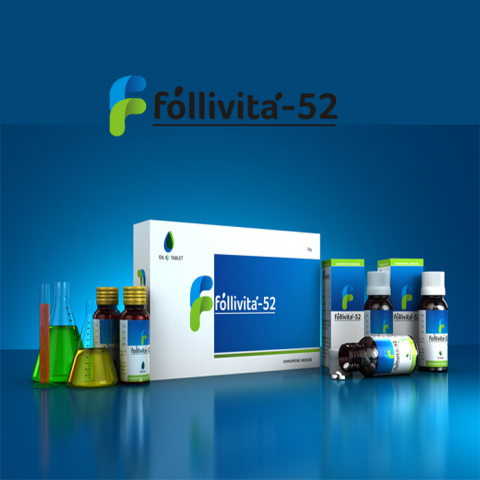 Follivita-52 comes in contact with hair follicle, forms a barrier against it at follicle receptor level & promotes hair growth without any further side effects. This process helps secrete less amount of DHT thereby preventing baldness. It will leave your strands soft, shiny & oil-free. 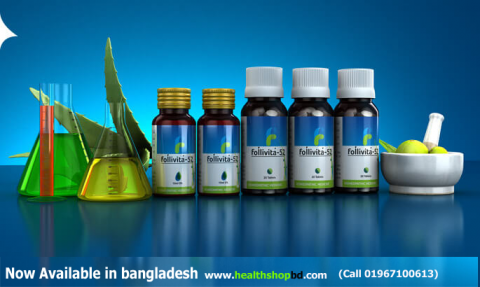 It gets absorbed to the hair follicle through scalp & promotes healthier growth of hair.